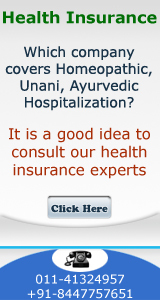 2 Policies of Health insurance – how to lodge claim? Yes, it was always possible to buy more than one health Insurance policy. Till Sep. 30, 2013 there was a provision that you could buy more than one Insurance policy but the claim could not be duplicated to two Insurance companies i.e. 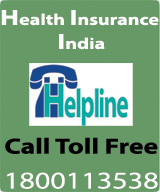 the claim amount used to be shared by both Insurance companies in the ratio of the sum insured.